b) the presence of Butch Vig on drums. 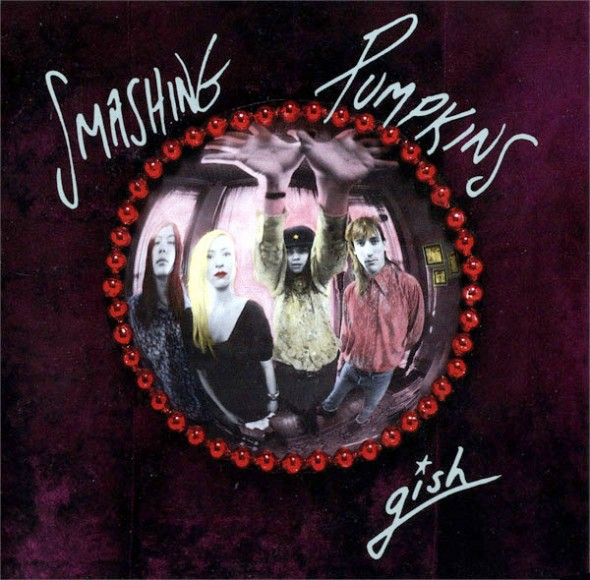 I loved Butch’s production work with Smashing Pumpkins and you-know-who, and I was dying to hear what his own music would sound like. Of course, Garbage wasn’t just about Butch. 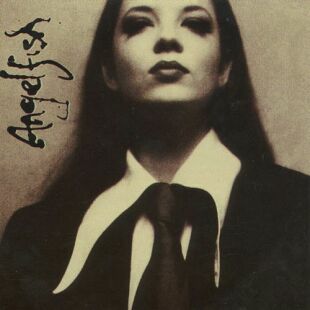 Duke Erikson had played with Vig in the bands Fire Town and Spooner, Steve Marker had engineered and produced records from L7 and the Heart Throbs, and Shirley Manson had released a great record the year before with her band Angelfish. 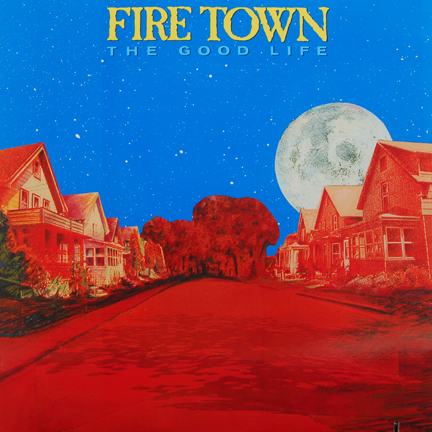 My decision to purchase Garbage without hearing a single song in advance was immediately rewarded– I loved the record from the very first listen. 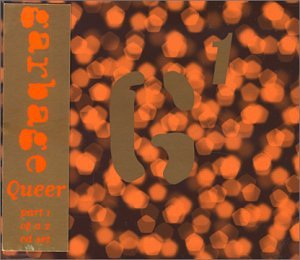 I liked it so much, in fact, that I started buying Garbage’s import singles just so that I could get my hands on all of the previously unreleased b-sides. Some of these b-sides were every bit as good as the songs on the album, and many were even better. 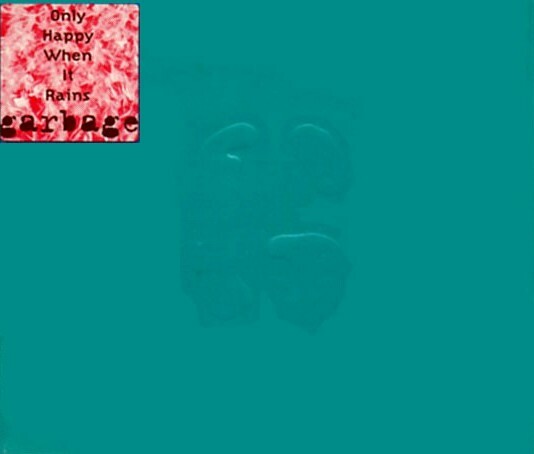 The CD single for “Only Happy When It Rains” contained two fantastic new tracks in “Girl Don’t Come” and “Sleep,” and I was very pleasantly surprised to hear the band perform “Girl Don’t Come” live when I saw them live for the first time in Dallas in early 1996. Garbage also played “Trip My Wire” that night, a b-side from the “Queer” single and– in my opinion– the best song the band has ever released. Posted by The Analog Kid on November 3, 2014 in Alternative, Rock and tagged Analog Kid, Angelfish, Butch Vig, Fire Town, Garbage, Girl Don't Come, L7, Only Happy When It Rains, Shirley Manson, Sleep, Trip My Wire. 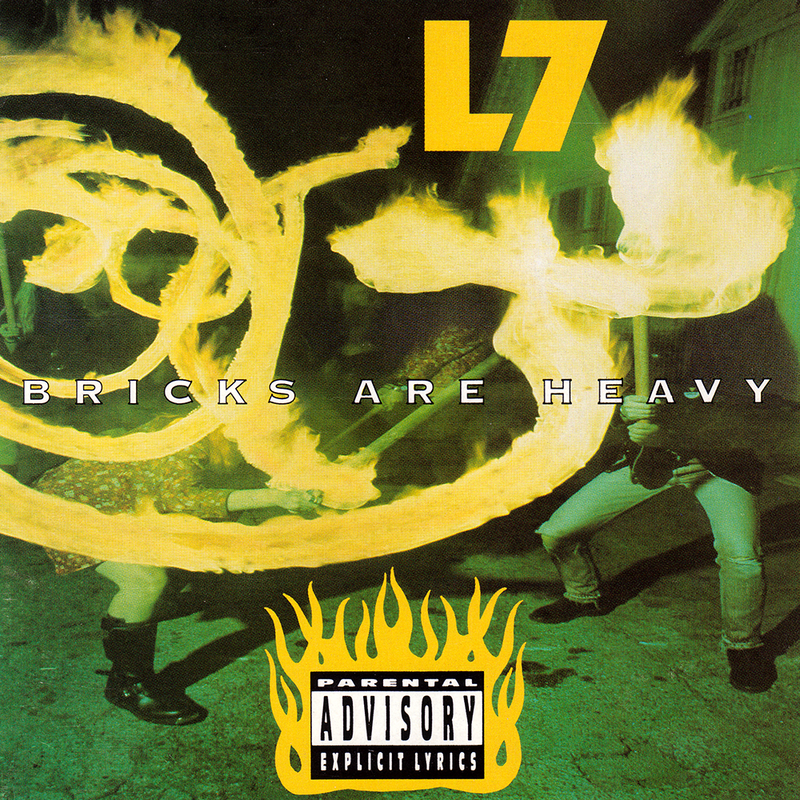 L7 isn’t even mentioned in parts of history and its sickening. So here is where we disagree. I have found music I love in every decade. I just have to find it in different ways every decade. Recently discovered the band Walk the Moon. Their first album reminded me of some of my favorite 80’s bands. was one of their best (in spite of a lousy rating on allmusic.com). Would love if you could do a post on their rare EP, “Friend of Pat Robertson,” and a high quality rip of the same. I was never able to buy the CD and only could get ahold of the low bitrate mp3’s.